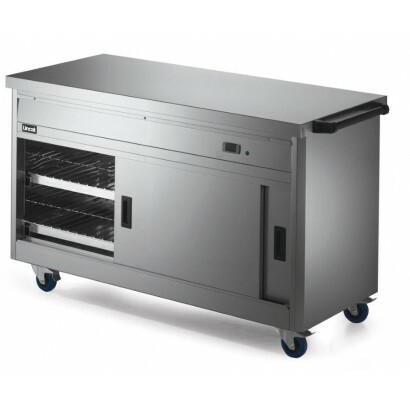 Commercial hot cupboards are essential food service equipment to ensure food is served at its best. 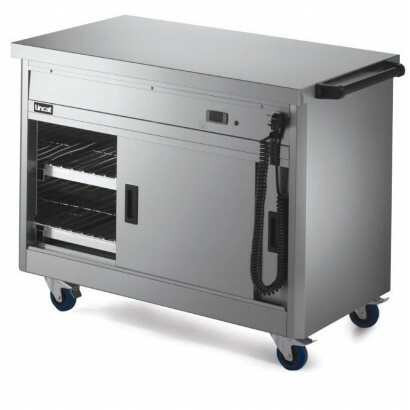 These heated cupboards are available in static or mobile versions with a range of features to suit your service needs. 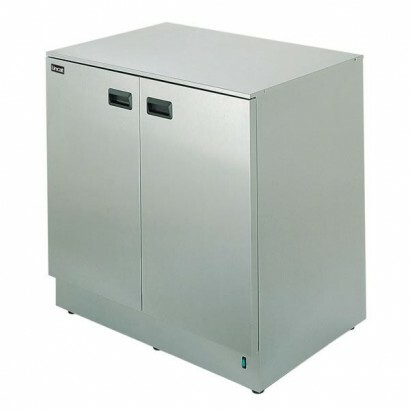 Whether the unit is for heating plates and plated meals in the kitchen or for a mobile solution to be used in the dining area, we have the static and mobile hot cupboards to suit you. Choose from well known commercial brands such as Lincat, Inomak and Victor. 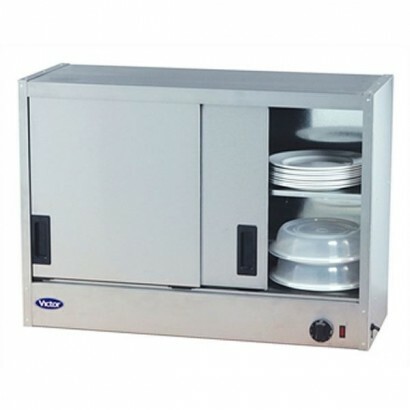 Call us today on 0161 442 9174 for more information about our hot cupboards, plate warmers or any other product range online. 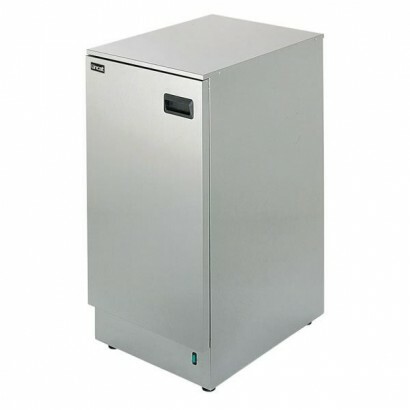 Lincat HC open top heated pedestal cupboard. 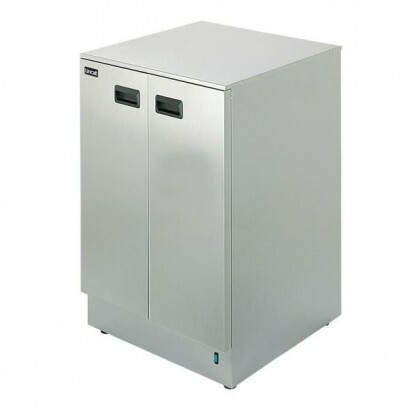 Available in 4 sizes the unit is supplied with an adjus.. 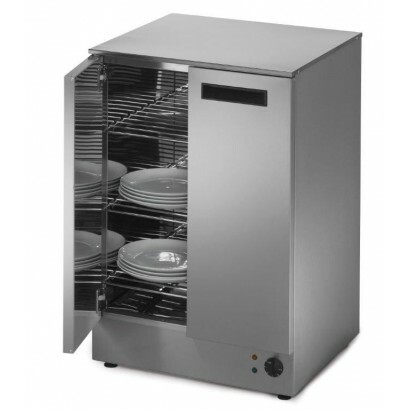 Available in 4 sizes the unit is supplied with an adjustable shelf, ideal unit for use as a plate wa.. 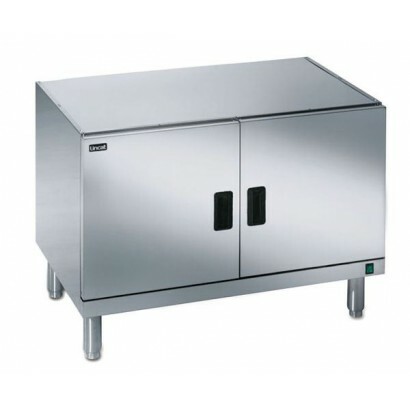 Designed to support Silverlink 600 electric counter-top units, available in 5 sizes, the unit suppor.. 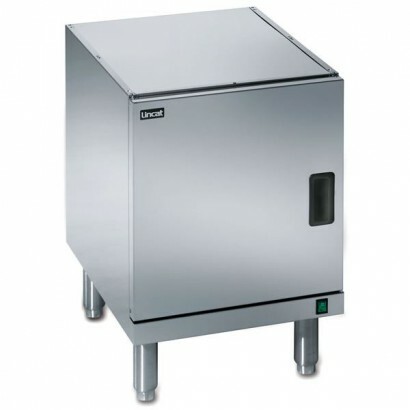 Available in 5 sizes, the unit supports Lincat Silverlink electric counter top units, ideal for use .. 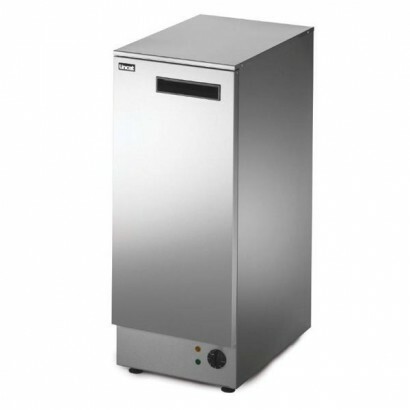 Product Information External Dimensions: H 900 x W 360 x D 600mm Standard Delivery: 3-5 Work.. 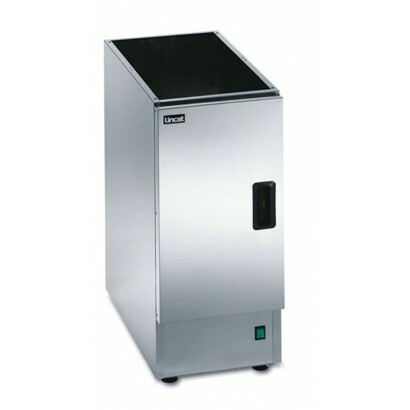 Product Information External Dimensions: H 900 x W 450 x D 600mm Standard Delivery: 3-5 Work..
Lincat static hot cupboards. Available in three sizes with plain top and accurate, adjustable thermo.. 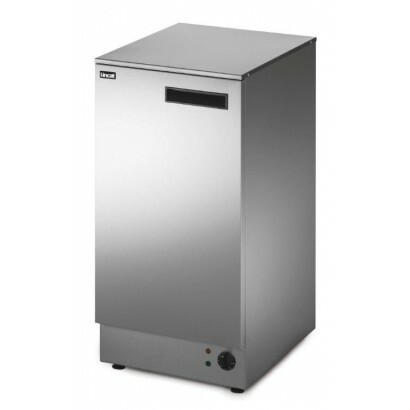 The Victor wall mountable stainless steel hot cupboard is best for light duty use with two fixed she.. 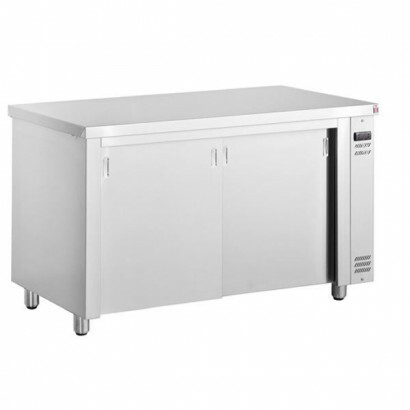 Product Information External Dimensions: H 900 x W 600 x D 600mm Standard Delivery: 3-5 Work.. 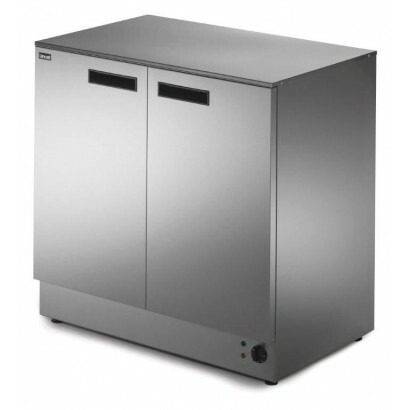 Available in three sizes with plain top and accurate, adjustable thermostat. Product Informati.. Product Information External Dimensions: H 900 x W 900 x D 600mm Standard Delivery: 3-5 Work.. 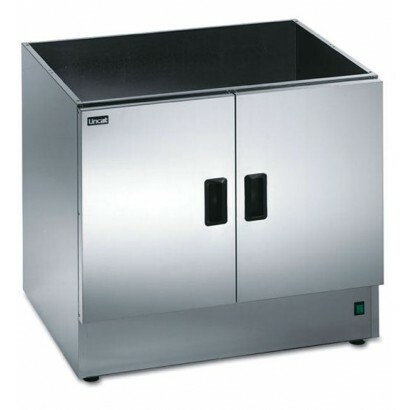 The Inomak Heated Cupboard is available in 4 sizes from 1.1m to 1.9m wide. This heavy duty food serv.. Available in four sizes with plain top. Ideal for plating and garnishing or for use as a mobile work..